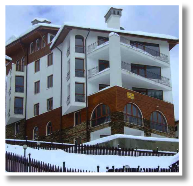 Resort information: Pamporovo Ski Resort, is located in the heart of the Rhodopi Mountains. The ski pistes have many snow blowers and therefore they can almost be guaranteed to be covered from December until April. All ski slopes are safe guarded and maintained in a very good condition. More than 100 highly qualified ski instructors, fluent in different languages, offer lessons to both beginners and intermediate skiers and snowboarders. The gentle profile of the mountain with its rounded slopes and summits makes Pamporovo suitable for all levels of ability. The most difficult ski piste is “The Wall”. The ski runs are located between 1926 and 1450 m above the sea level on the northern, eastern and western slopes of The Snejanka Peak. Great off-piste skiing and snowboarding is available at this resort, however we recommend using a local guide when going off-piste. Ski rentals are available near the ski runs and the lift stations. 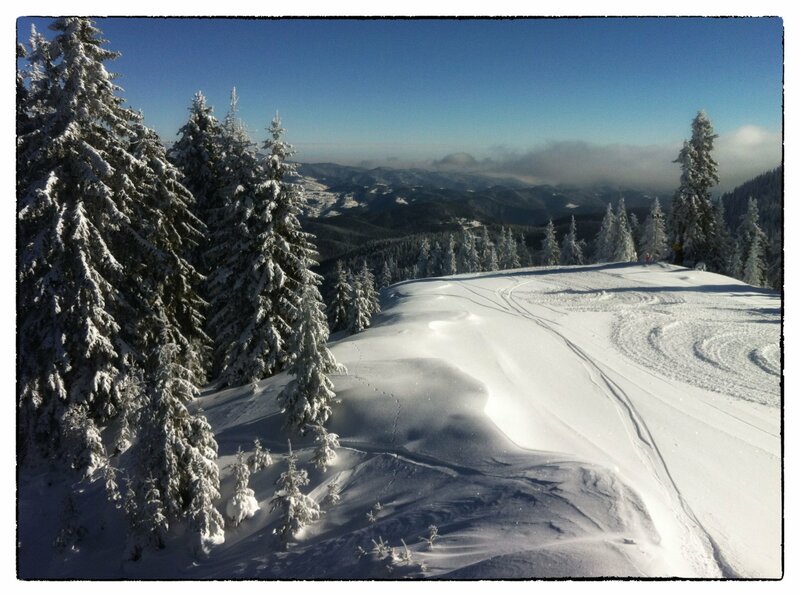 You can hire ski equipment, book ski lessons and purchase lift passes. 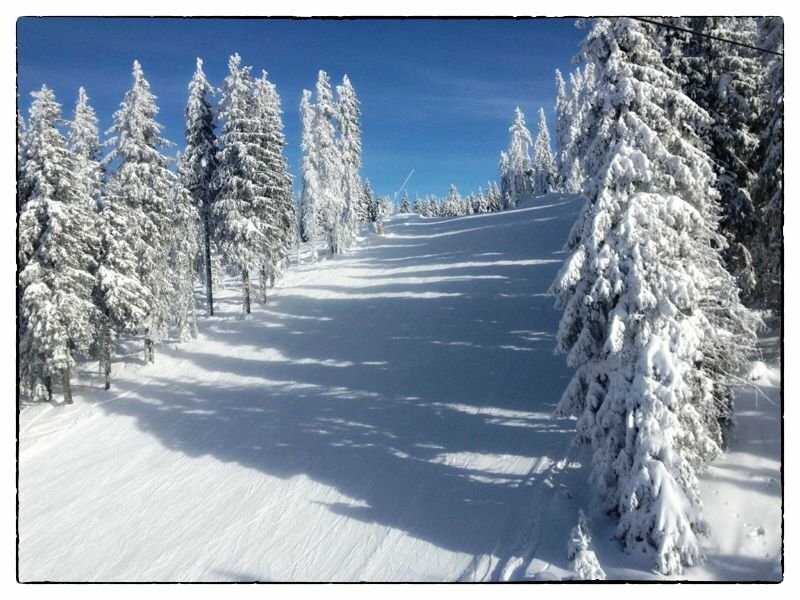 Stoikite House is just a few minutes walk away from ski lift no. 6. 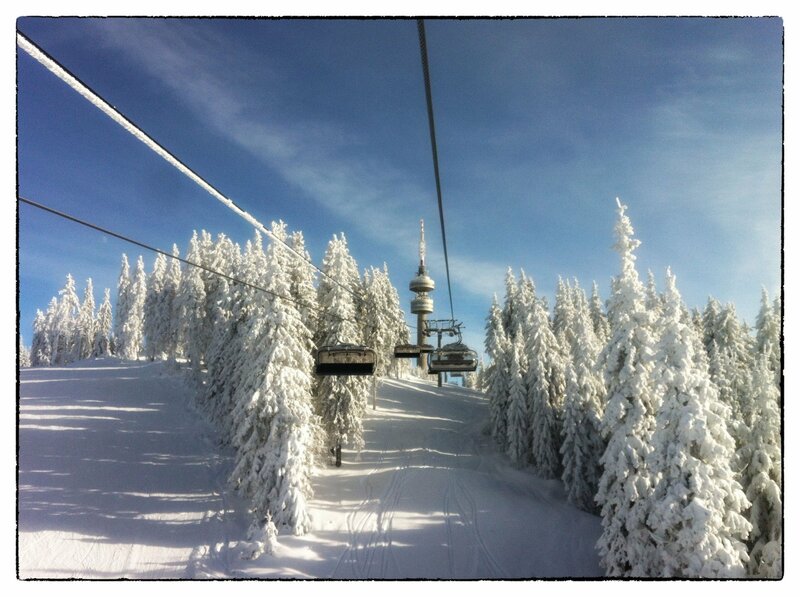 Location: Pamporovo ski resort is located 85 km from Plovdiv and 240 km from Sofia. 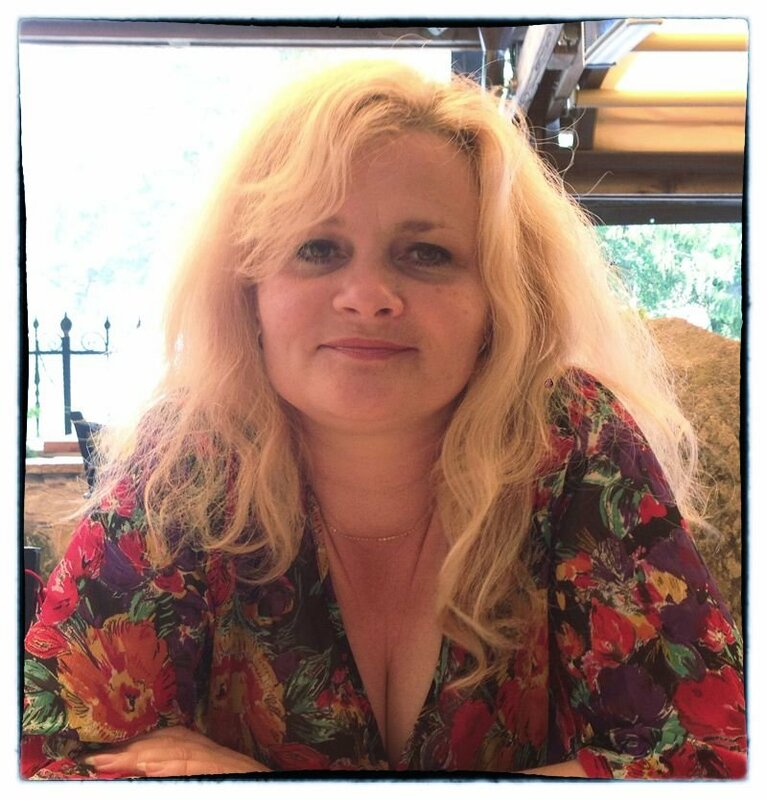 The resort is situated 1650 m above the sea level in the Rhodopi Mountains at the foot of Snejanka peak (1926 m). 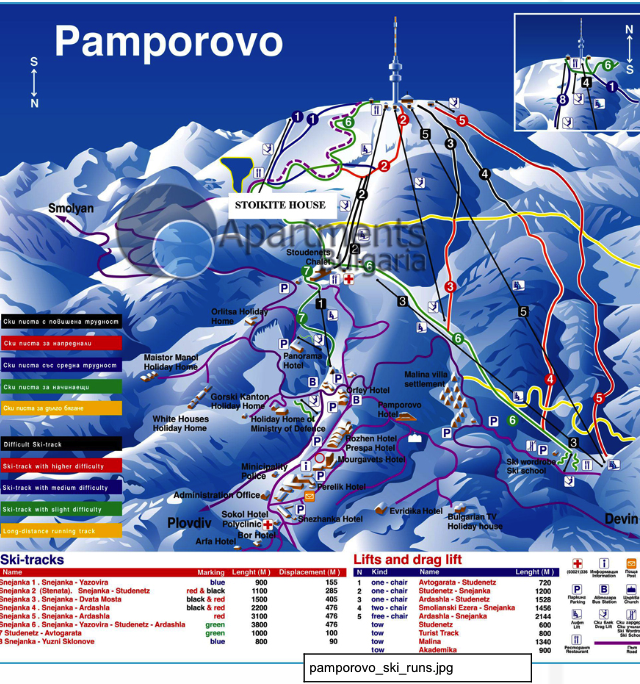 See below for the Pamporovo resort map and to see where Stoikite House is situated within this. There is a snowboarding Fun Park in Pamporovo. For information on hours of operation and amenities visit Pamporovo.me. Another Fun Park is located at Kartola is located just outside the village of Momchilovtsi. The Fun Park is the perfect place to test and improve your skills or simply enjoy the winter fun activities such as skiing, snowboarding, skidoo-ing in wide open spaces, and snow trekking through the forests. The Fun Park has many amenities such as hire of ski boots, skis and poles and skidoos, and tuition can be arranged. The Fun Park has its own cafe with hot and cold refreshments. The views from the top of Kartola are spectacular and breathtaking over the surrounding forests and mountains. It is a wonderful place for families with children to have fun playing in the snow. Resort information: Chepelare is a beautiful mountain town, lying in a small valley at the heart of the Rhodopi Mountain, just 10 km from Pamporovo. The ski season in Chepelare lasts from December until April. 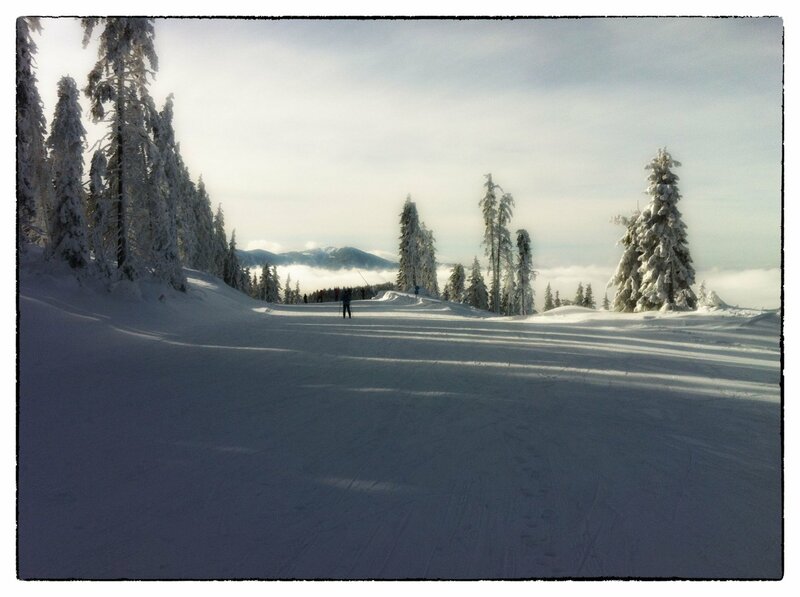 It provides good infrastructure for skiing. The longest ski run in Bulgaria is located in Chepelare. 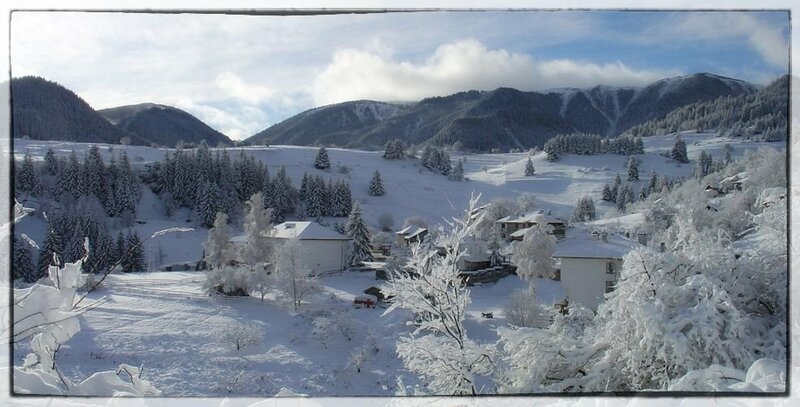 The ski runs range in difficulty from black to green and the ski centre offers ski runs for children and beginners. Modern high speed quad lifts, with a capacity of 2000 per hour, connect Chepelare with Mechi Chal Peak in just 9 minutes, at a 2700 meters distance. A few smaller drag lifts are also popular with skiers. Chepelare is a small ski resort, so therefore the hotels and the ski services are more affordable compared to Bansko, Borovets and Pamporovo. Location: Chepelare ski resort is located in a valley in the Rhodopi Mountain region. Chepelare is situated 222 km from Sofia, 72 km from Plovdiv and 10 km from Pamporovo.